for the twin cities and southeastern Minnesota area. We grow a variety of organic vegetables for farmers’ markets in downtown St. Paul and right here on the farm. Consider joining our Market CSA program to receive a discount on your veggies while helping us with early-season cash flow. We deliver case volumes of organic vegetables to distributors, food makers, and cafeterias in the Twin Cities metro area. Our specialties are broccoli and peppers. Please send us a note if you are interested in sourcing from us. 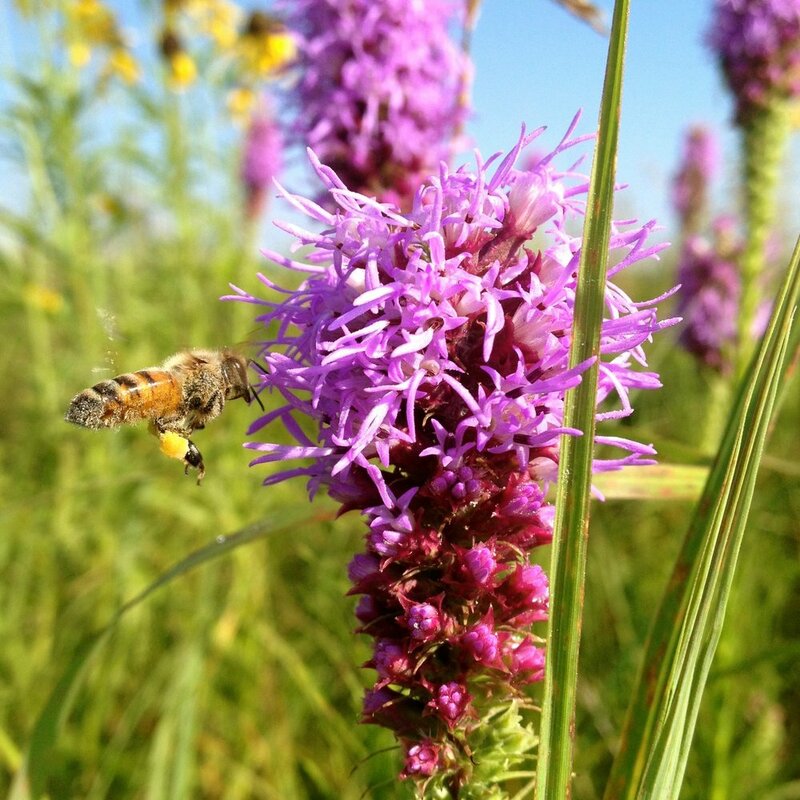 We produce native plants for nurseries, prairie restoration organizations, and home gardeners. Attract bees and butterflies - let us know if you're interested in buying native plants to help support pollinators! Stay informed with farm news relevant to you. We respect your privacy and will not share your email with others. Please select the topic(s) that interest you.